Using foil, lift fudge out of pan. 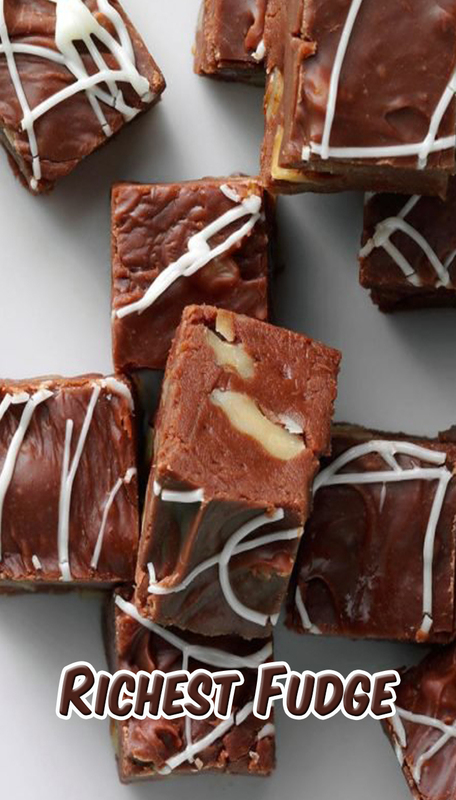 Remove foil; cut fudge into 96 squares. Store between layers of waxed paper in airtight containers.